Choices for Care long-term Medicaid program helps pay for care and support for older Vermonters and people with physical disabilities. 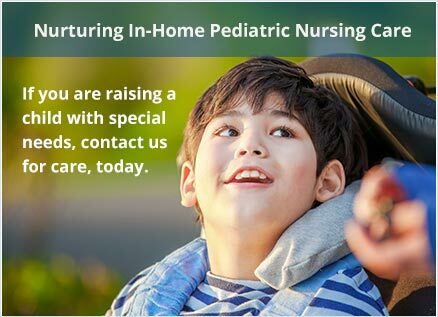 The program assists people with everyday activities at home, in a nursing facility, or setting of their choice. Support includes assistance with eating, personal care, transferring from bed to chair, assistance with tasks such as meal preparation and household choices with a goal of increasing or maintaining independence. A second program is the Moderate Need Homemaker Program for individuals who need minimal assistance to remain at home. This program offers limited case management, adult day services, and/or homemaker service. 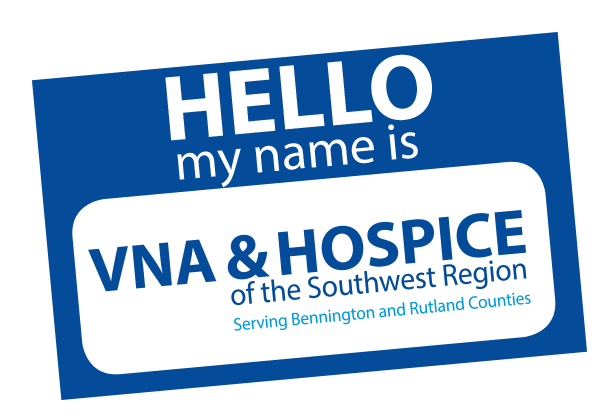 A registered nurse or social worker from the VNA & Hospice of the Southwest Region (VNAHSR) office will work as a case manager to help you gain access to medical, social, financial and other supportive services. Even if you choose to hire a private caregiver, VNAHSR can still provide case management services through Choices for Care. 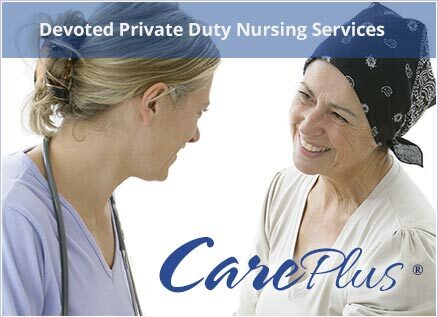 We can even provide helpful information and assistance to your caregivers to enable them to assist in your care if that is your desire. 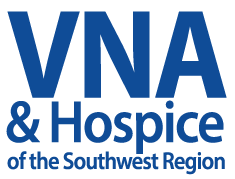 Why Choose VNA & Hospice of the Southwest Region? When you choose a case manager from VNAHSR, you have an entire health team behind you, including nurses, physical and occupational therapists, home health aides, social workers, and nutritionists. This means your VNAHSR Case Manager can quickly alert the home care team of any changes in your condition or circumstances before things get worse so we can better manage your care, respond quickly to medical needs and help you remain independent for as long as possible. 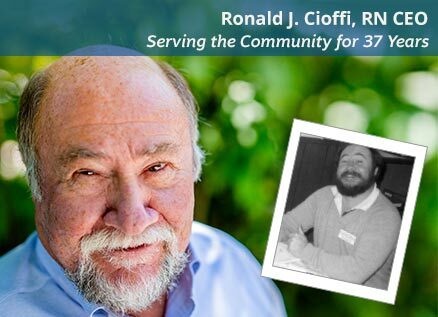 Meet the clinical criteria for nursing home level of care. 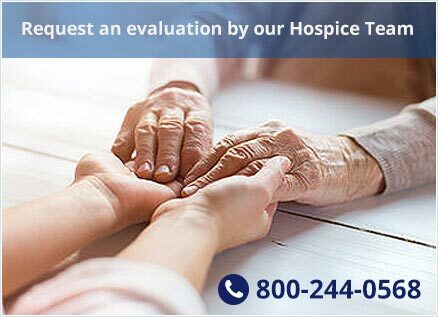 For more information about our Choices for Care program, contact us by email at 802.770.1600 or toll-free at 800.244.0568.